June came and went in a flash and it seems that July will as well. 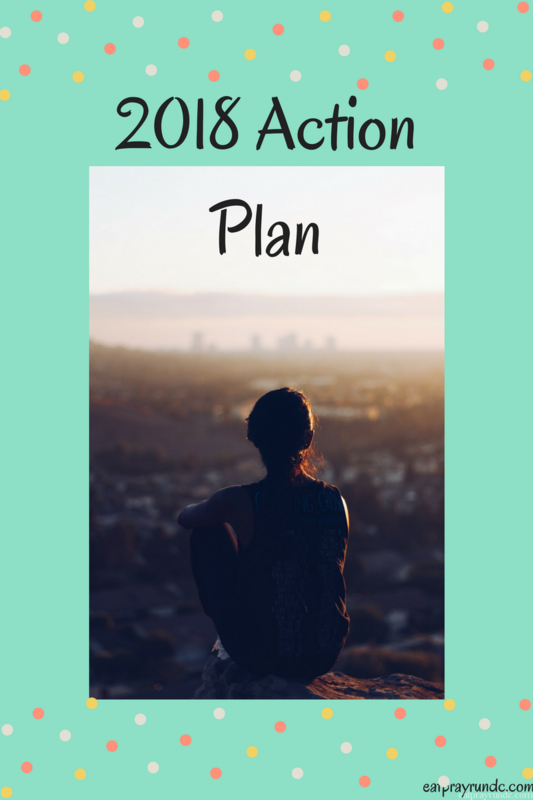 As such, I’m excited to share my June Action Plan update with all of you. So – how it’s going? Well – let’s start with the marathon. As you probably know, the marathon was a disaster (read more here), but the training was not. I did have the build up and training cycle that I wanted and while the race was not a success, I am excited with my running plans over the next six months or so. I’ll be sharing more of that in a future post, so be on the lookout! As far as cooking more – the past few weeks have been terrible in that respect because I have been traveling like crazy. In fact, I’m drafting this post right now from 30,000 feet in the air flying to yet another work trip. The travel makes cooking near impossible because I’m gone for days so I come home to an empty kitchen. However, my last work trip until September is next week, so after that I’m planning on lots of summer grilling (my favorite!). I shared last month that I have started going to a new church that I am really liking. Of course with all my travel, I have been inconsistent but I’m giving myself grace because there’s not much I can do about that. Finally – the debt piece. This has continued to go well. I am still using You Need a Budget – but I’ll be honest, I am having a hard time understanding a couple aspects of the system. I really need to sit down with it over the weekend and then move forward. But overall, I’m a fan. Anyone else use YNAB? Did you find it tough at first? Tips? Another aspect of this is that I’ve really taken charge of my investing this year, which has been awesome. I’m using the Ellevest platform and really pleased with that – in case any of you ladies were looking for tips. Have you reflected on the goals you set for the year? How are they coming along? How do you manage your finances?